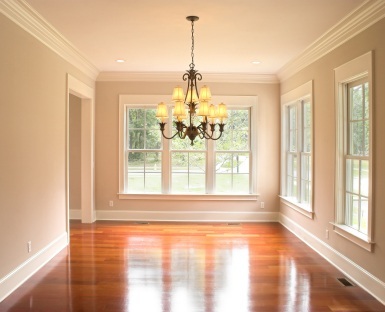 Installing Moldings or Trim in Wellesley Hills, Massachusetts? J. Mota Services is a leading provider of molding and trim solutions in Wellesley Hills. They install and stain and paint all varieties of decorative trim including chair rail, window trim, corbels, door trim, flex molding, baseboard, wainscoting, crown molding, vaulted ceilings and more. With the skillful hands of Wellesley Hills professionals, J. Mota Services complete Wellesley Hills projects in a timely manner, from wall prep to the finished product. J. Mota Services's professionals have the skills necessary to perform your Wellesley Hills molding and trim job to perfection. Using the quality tools, and skillful experience, they can complete simple to complex Wellesley Hills molding jobs on schedule, and on budget. J. Mota Services professionals work with a variety of materials including solid wood, finger joint wood, PVC, injected molding and others. They understand the architectural styles of the residential homes throughout the Wellesley Hills area. J. Mota Services stands behind every Wellesley Hills trim job they perform, and offer a full-service guarantee to ensure your complete satisfaction.